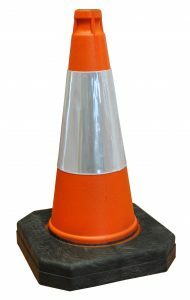 When working on any type of construction site, barriers and cones are essential for restrictive or guidance purposes. 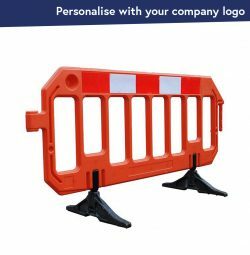 Whether you’re working on a private construction site, or in a public space, our range of barriers and cones can help you protect road users or pedestrians from potential hazards. 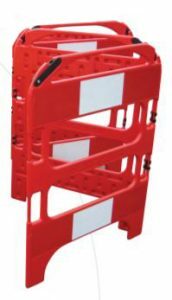 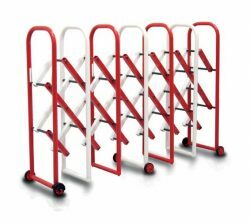 We also have a variety of barrier solutions for crowd control management.